Great for in the car - doesn't catch on the headrest! 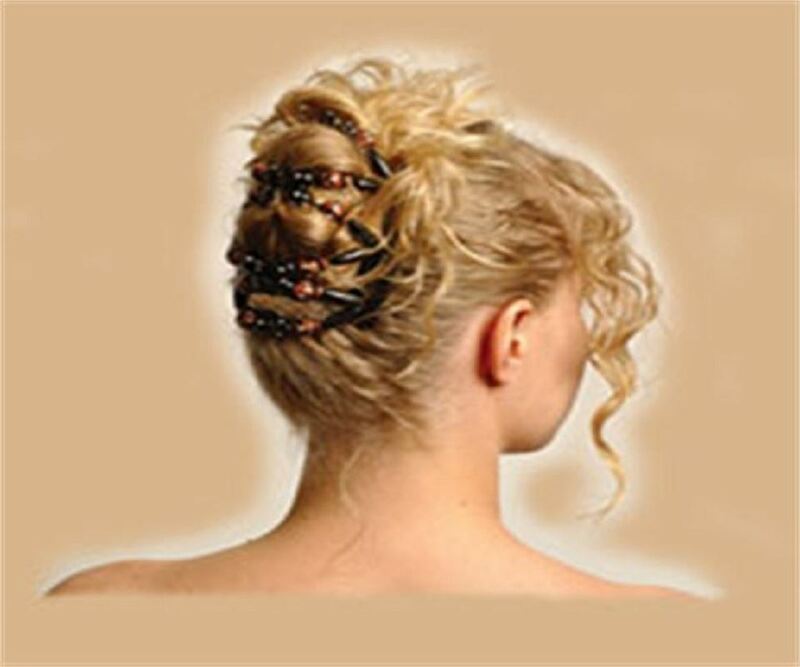 Does not slip - Interlocking combs hold it securely in place - in any hair! African Butterfly Clips are so confident of the Quality, Strength and durability of our product, we offer a 2 Year International Guarantee. Buy with confidence, we guarantee your satisfaction!